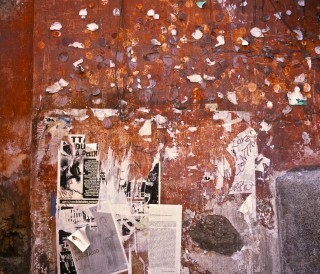 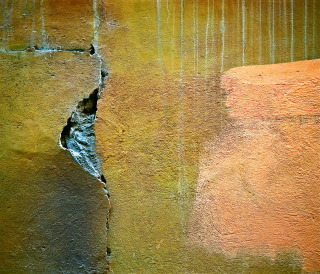 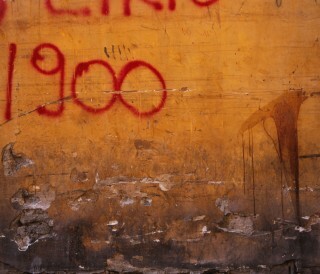 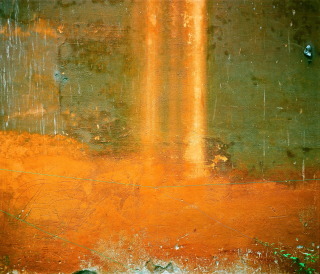 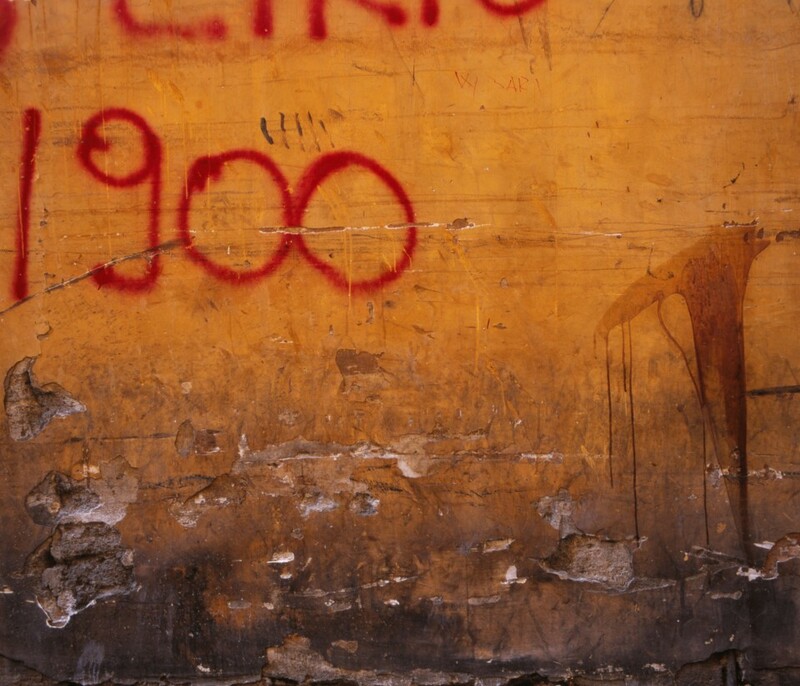 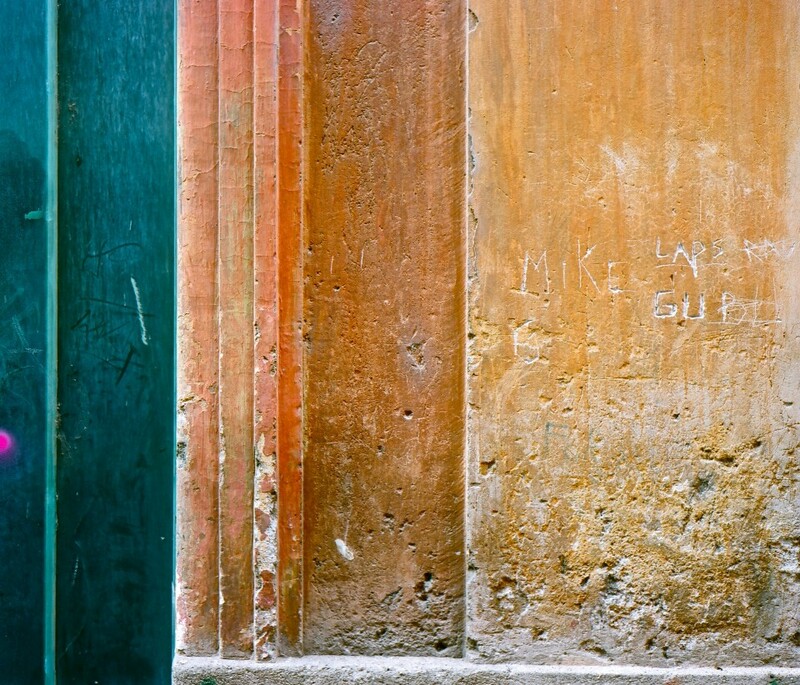 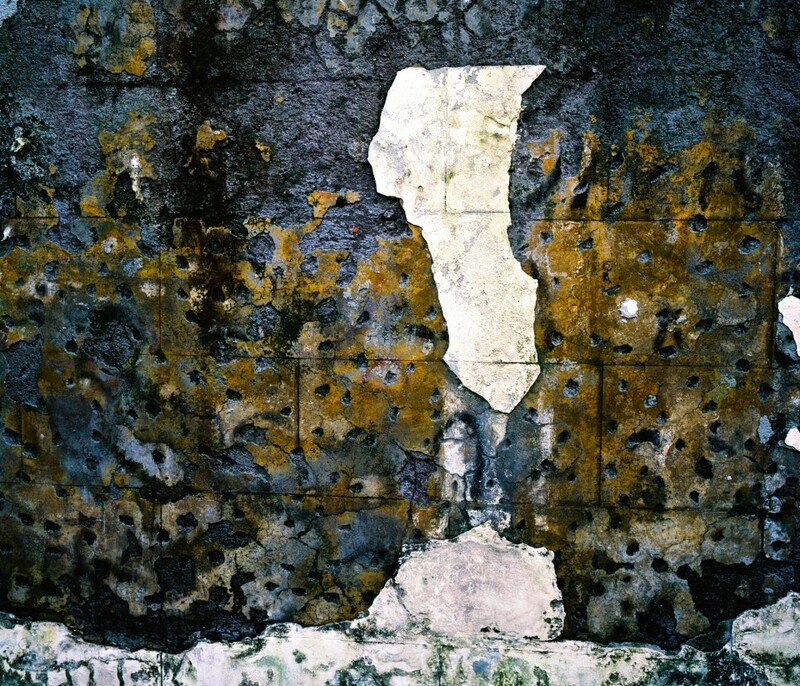 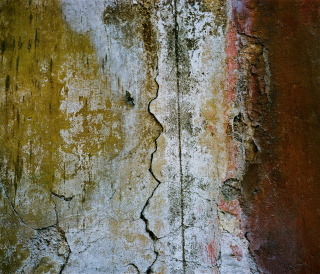 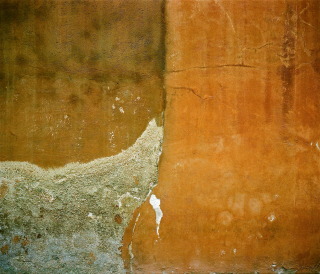 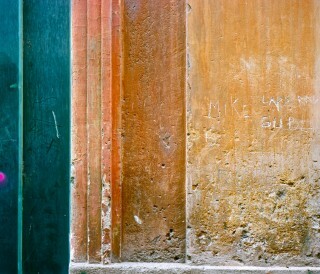 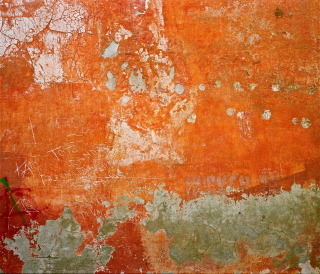 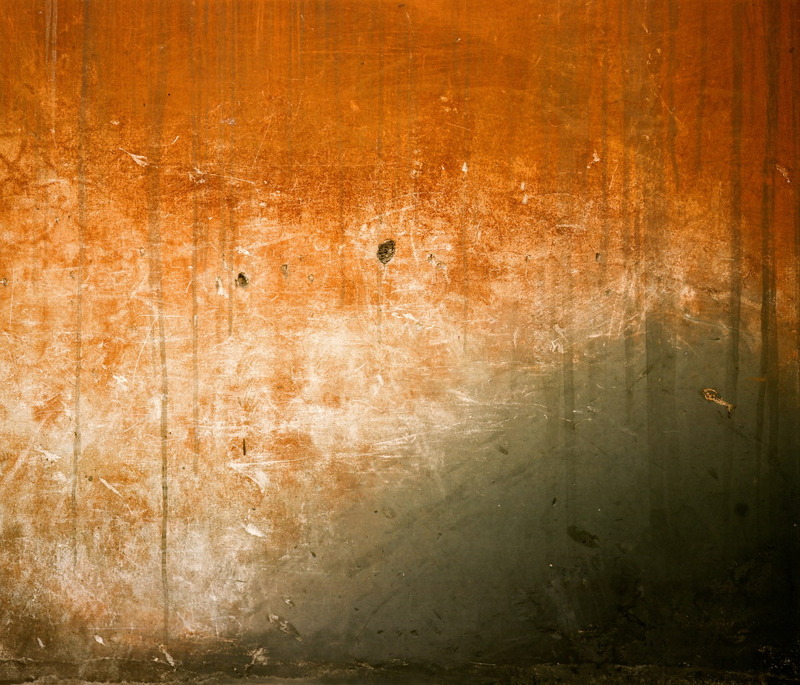 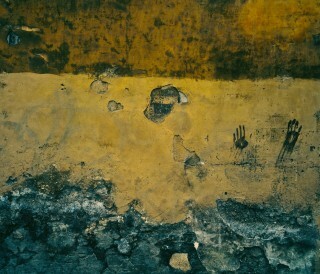 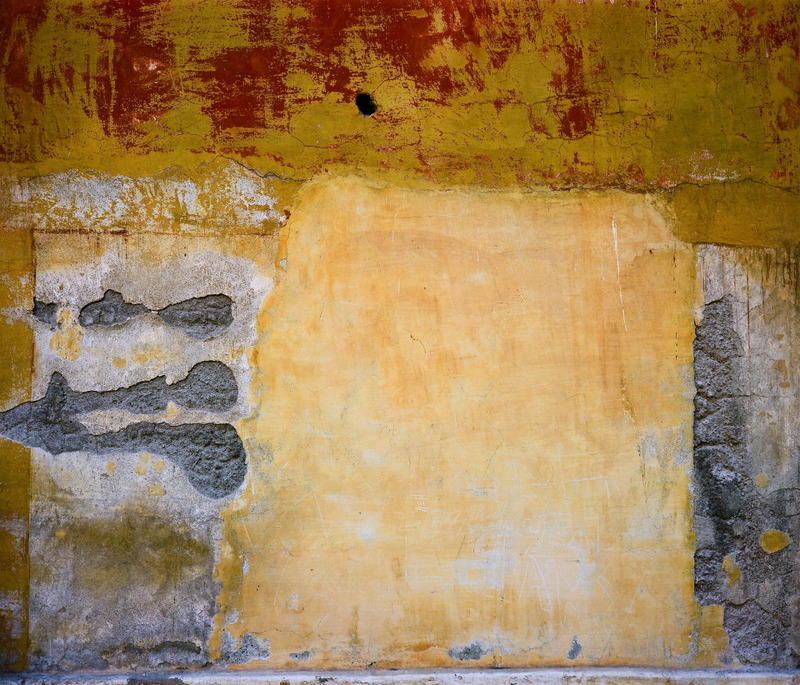 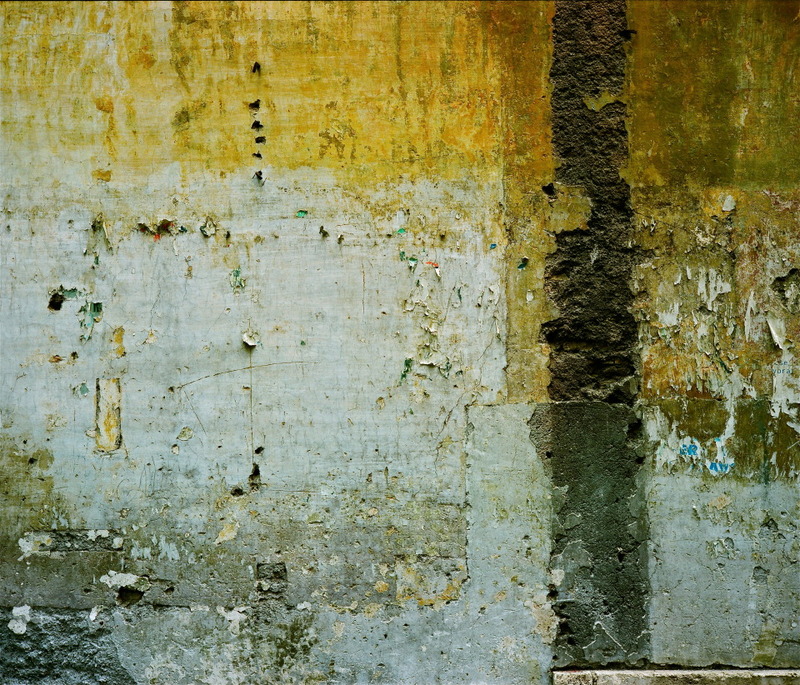 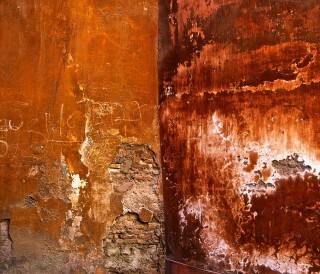 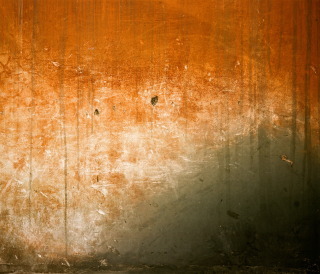 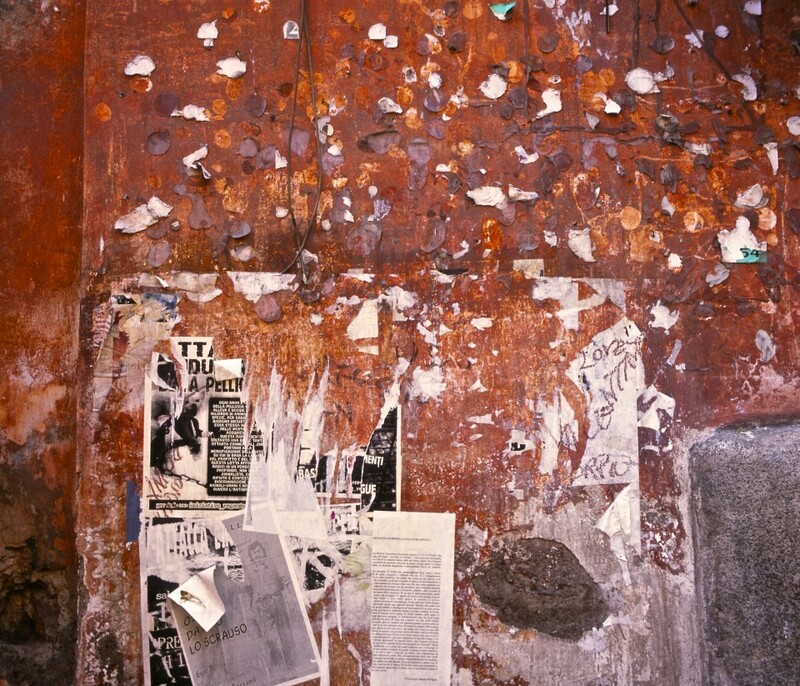 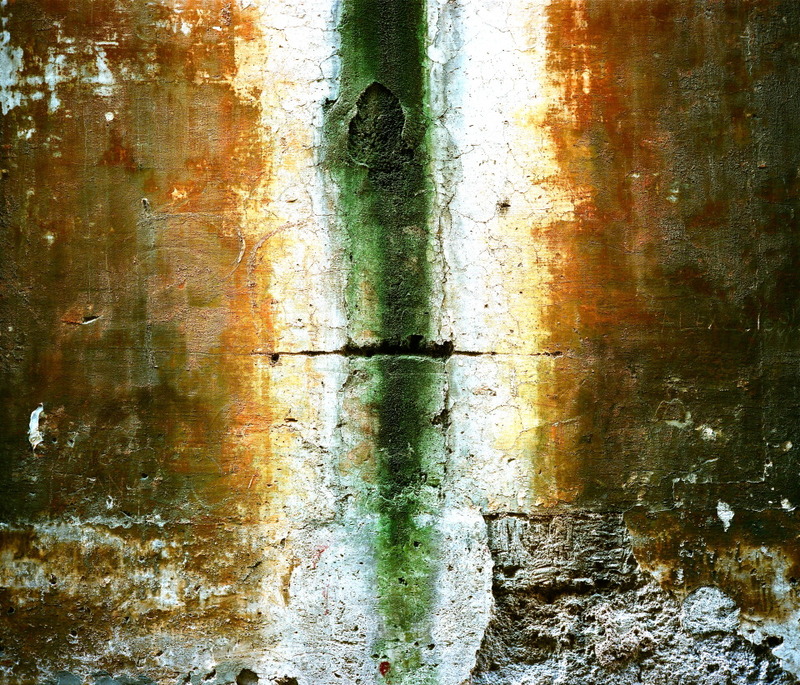 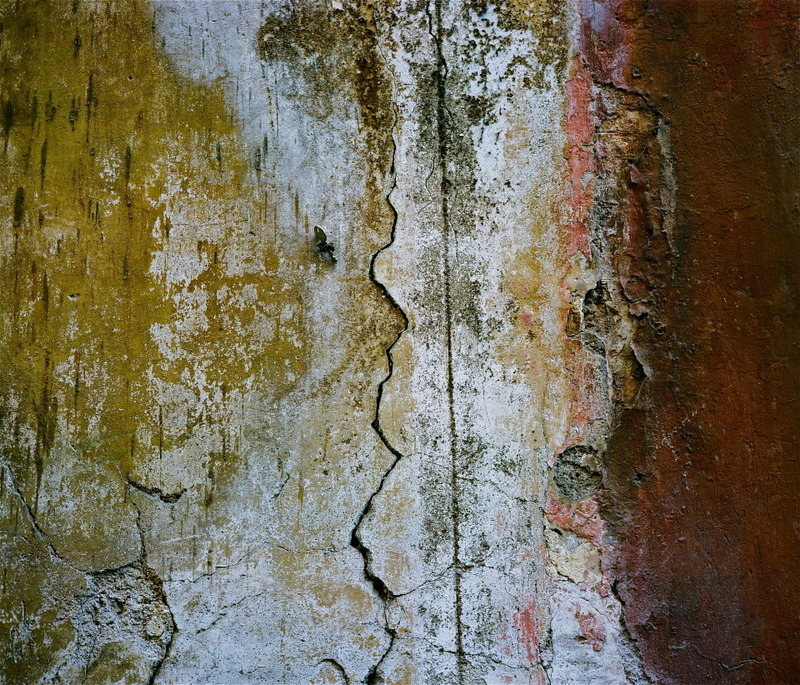 I have also photographed walls in African townships, in New York, China and many other locations. 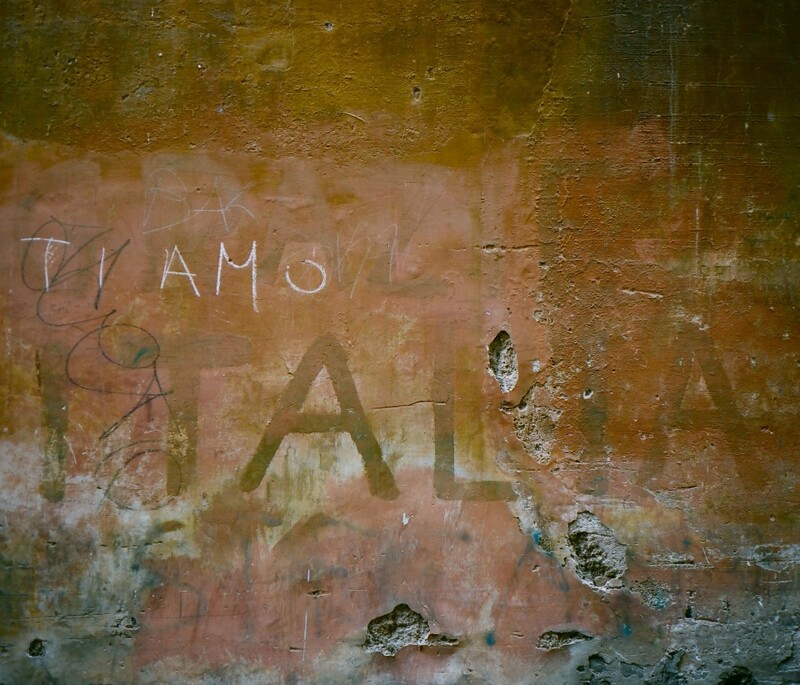 But Italy, and I come back to your question here, offers the most interesting context through its unique history. 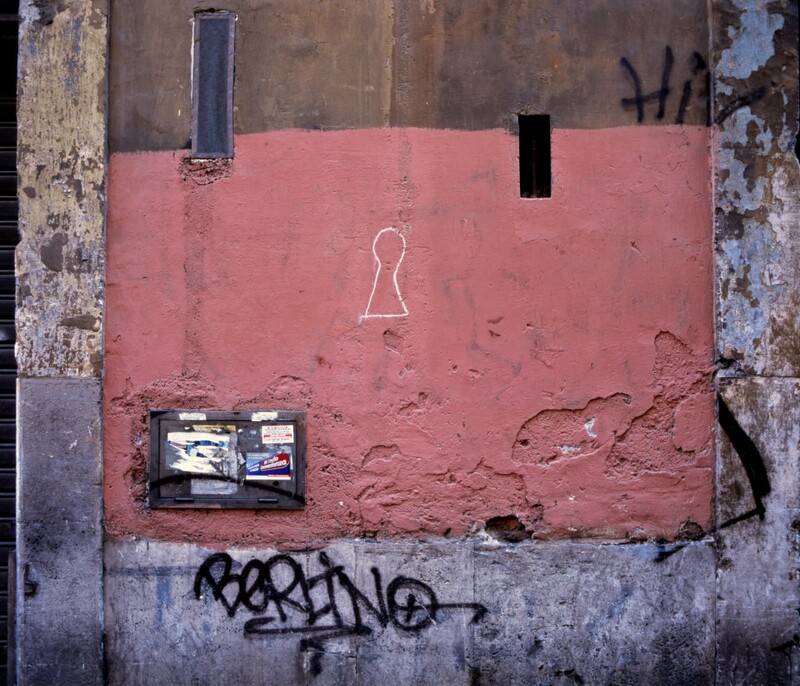 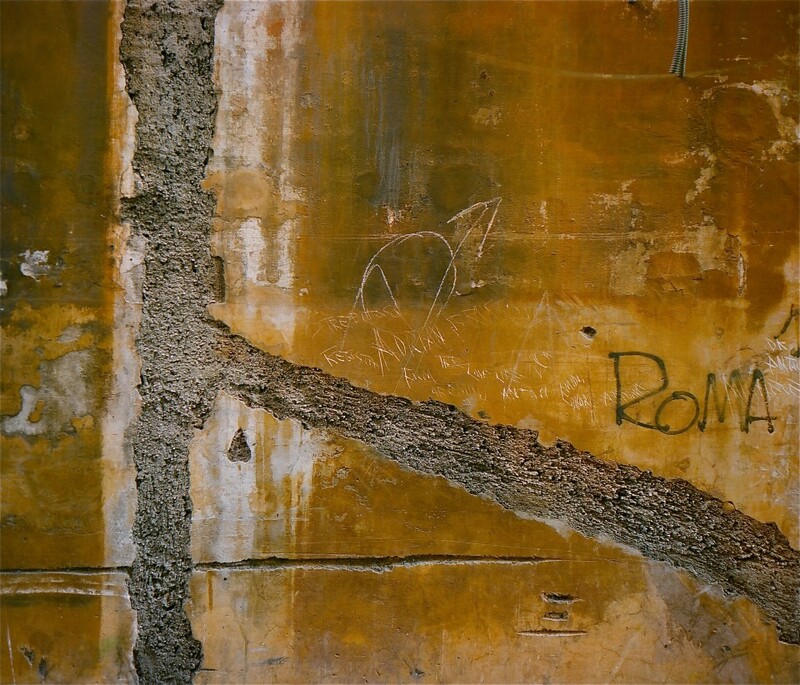 Nowhere else in the world were walls used as a medium for imagery in such a diverse and ingenious way. 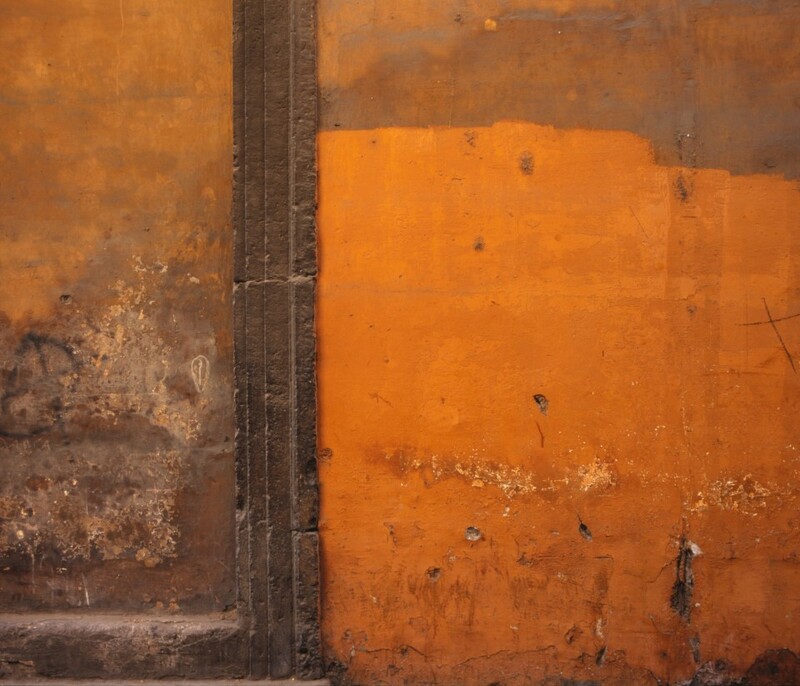 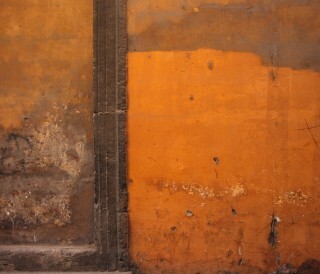 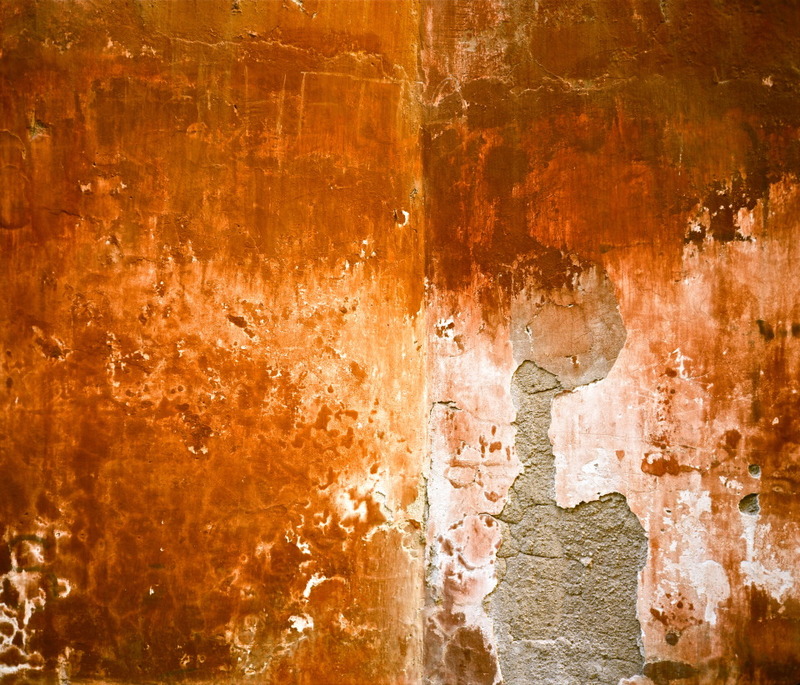 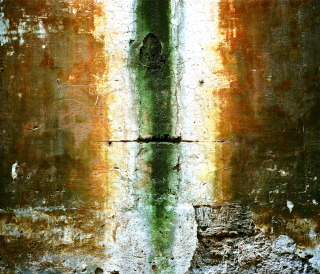 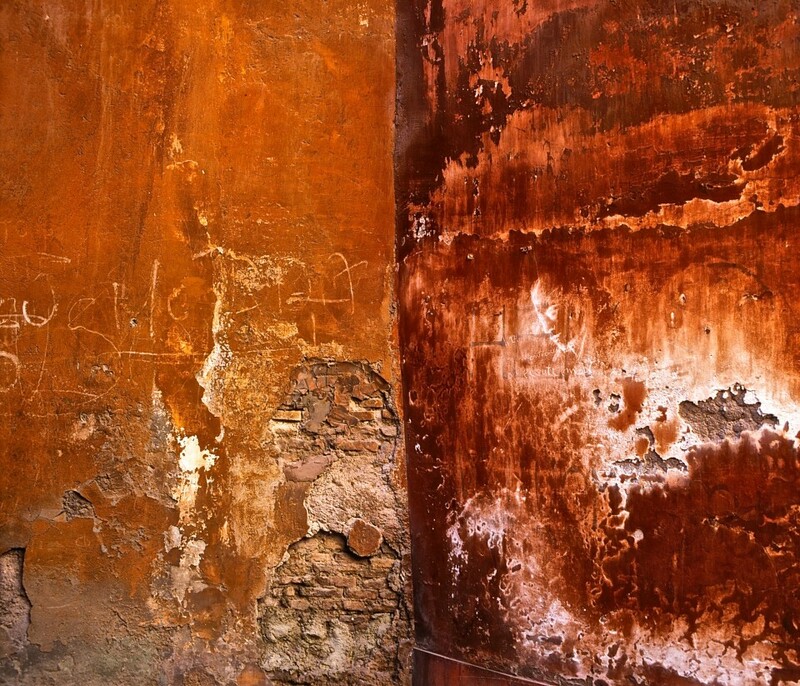 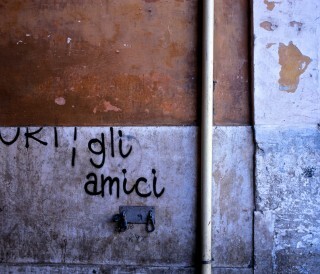 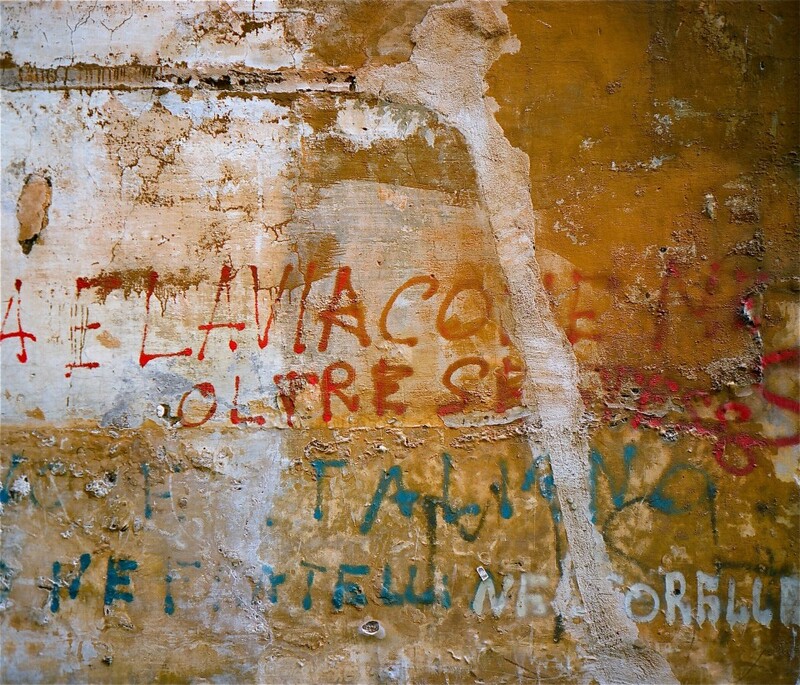 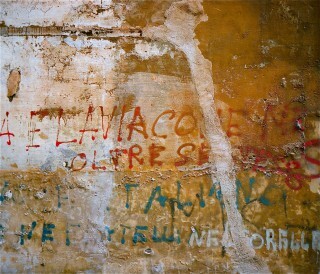 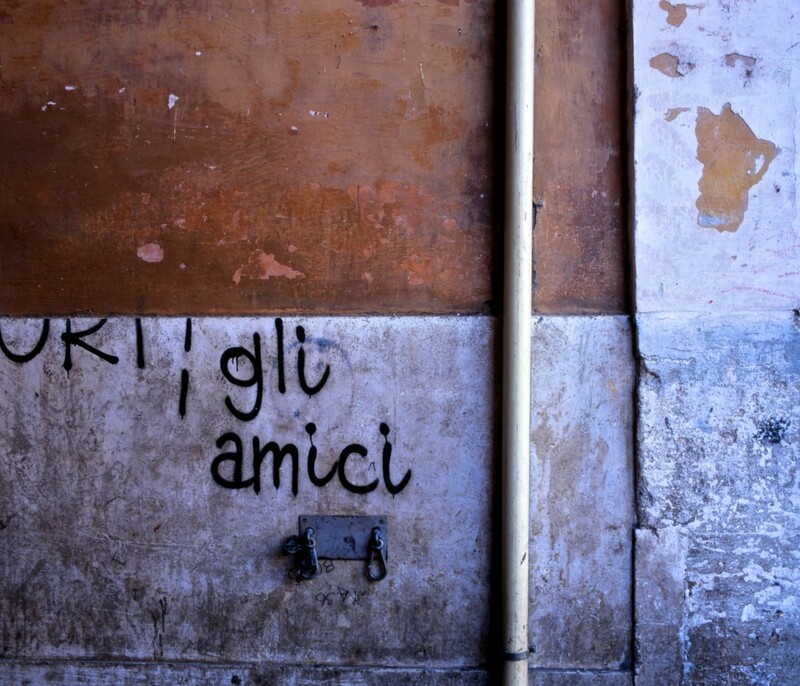 Al fresco, the painting on moist walls, was not only a mode of painting but the origin of painting itself.